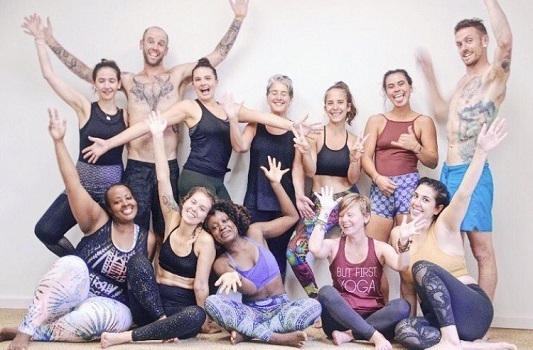 The Evolation Yoga hot yoga teacher training program consists of four full weeks and 250 hours of training designed to help hot yoga trainees to further share their love and passion for yoga while increasing their knowledge of the practice and becoming certified (and capable) to teach. Our San Ramon hot yoga teacher training is available as an immersion training done over four consecutive weeks or as an extended training spread out over a few months time. Come train with us at Evolation Yoga in San Ramon, California for 250hrs of hot yoga education and guided practice led by experienced yoga instructors who are passionate about yoga and enabling trainees to become certified yoga teachers. This Evolation Yoga hot yoga teacher training takes place at Bikram Yoga San Ramon studio of Northern California with all necessary training essentials and studio amenities provided for every trainee during this training. 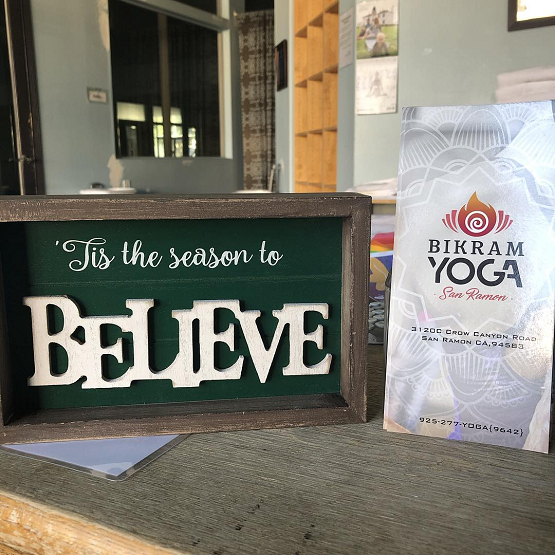 The set studio space at Bikram Yoga San Ramon is perfect for training and we are honored to be offering our Yoga Alliance accredited teacher training program with the team and local community at Bikram Yoga San Ramon. This 250hr hot yoga teacher training takes place in Northern California, specifically in the East Bay area of San Ramon, CA at Bikram Yoga San Ramon studio. The studio training location for this training is approximately 25 miles and 30 minutes drive from Oakland International Airport (OAK) and about 45 miles from San Francisco International Airport (SFO). Transportation is not provided to or from this teacher training but there are local taxi, ride-share and public transportation options that are available. Please just send us a message if you have any questions or need any help with determining the best transportation services for you during this training. Have any questions about transportation for this training? *Please note that trainees participating in our extended yoga teacher training program will train in San Ramon for the June, July and August dates and then on the peninsula (on the other side of the bay) for our October and November extended training dates. Our yoga teacher training programs are designed to help trainees to enhance their understanding of yoga while empowering them to effectively teach and share the many healing benefits of yoga with fellow students. All Evolation Yoga teacher training’s come inclusive with training materials and essentials; book reading lists and continuing yoga education recommendations; daily yoga and meditation practice; anatomy studies, posture mechanics and proper corrections for injuries; group study sessions, live yoga teaching practice time and interactive group feedback provided for all trainees; insights into best teaching practices and how to discover, apply for and begin new yoga teacher opportunities; an overview of the business side of yoga from studio ownership and management to recruiting and employing yoga teachers and more. All yoga experience levels, styles and schools are welcome to train with Evolation Yoga, regardless of practice level, prior training or teaching experience. Evolation Yoga is a registered Yoga Alliance yoga school proudly training and enabling yoga practitioners to become certified yoga instructors. When you complete our four week, 250 Hour Yoga Immersion Training, you will be accredited with and receive a RYT 200-Hour registration certificate through Yoga Alliance, allowing you to teach hot 26+2 (Bikram method) series yoga classes. Join Evolation Yoga in Northern California for a life changing 250Hr Hot Yoga Teacher Training at Bikram Yoga San Ramon studio where you will train alongside fellow yogis while being guided by senior level yoga instructors each step of the way. Spaces are limited for this hot yoga teacher training, send us a message now to discuss details and to get your space booked with us in San Ramon, California. 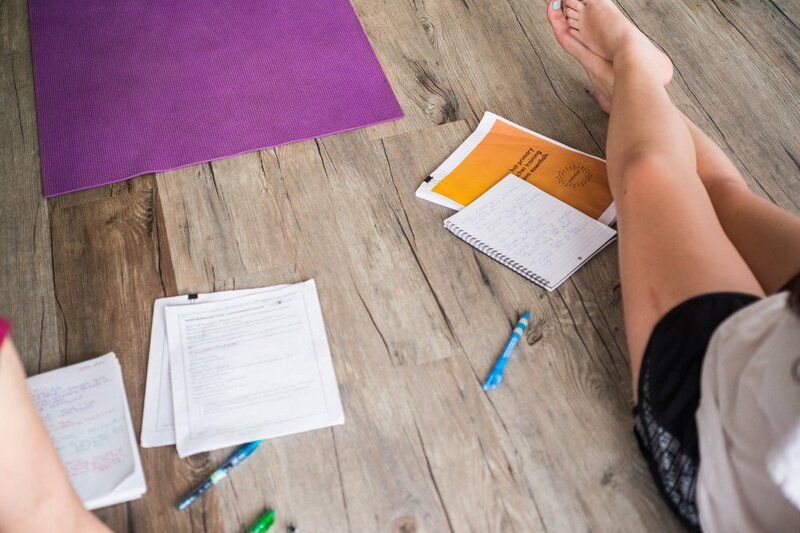 Now Accepting Applicants for Hot Yoga Teacher Trainings in San Ramon!